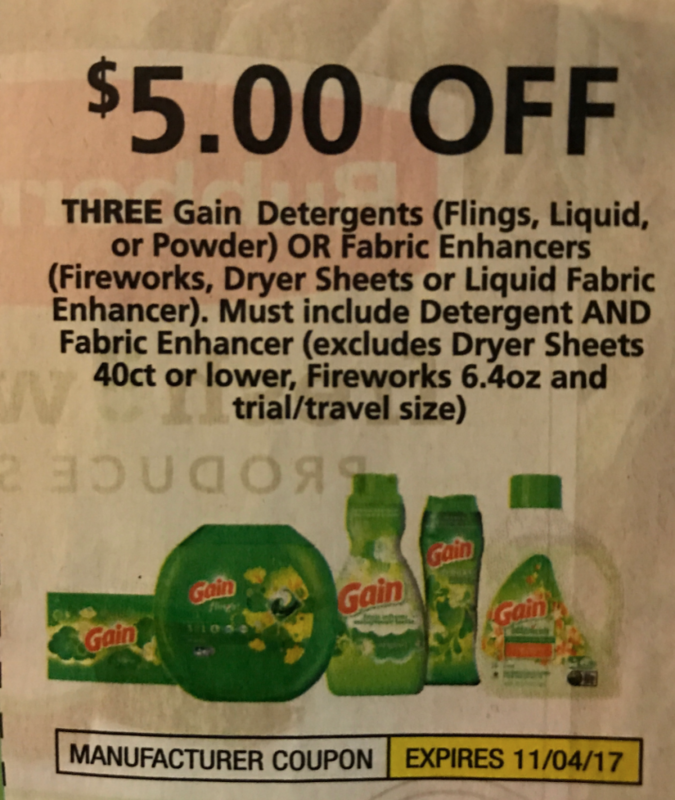 Stock up on Gain products this week at Dollar General with the HOT high value $5 off 3 gain products coupon that came out this past Sunday. THANK YOU FOR TAKING THE TIME TO ADD THESE SCENARIOS. WITHOUT YOU I WOULD BE LOST & CLUELESS.